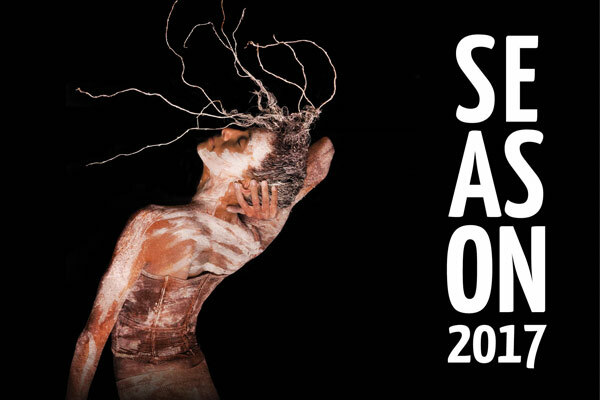 Ulumbarra – Gather Together is a powerful and inspirational staged theatre concert dedicated to the story and song of the Dja Dja Wurrung people of central Victoria. The stories and music explore Aboriginal astronomy, the experience of the Gold Rush, the missions, the repatriation of Aboriginal remains, Dreamtime stories, and central Victorian landscapes of significance to the Dja Dja Wurrung clan. Featuring renowned Indigenous performers and musicians Jason Tamiru, Emma Donovan, Kutcha Edwards, Jida Gulpilil, Tjimba Possum Burns, Benny Walker, James Henry and Illana Atkinson, Ulumbarra – Gather Together is musically directed by acclaimed producer/composer David Bridie. The show consists of entirely original music, spoken word and visual elements, to present a strong encapsulation of past Dja Dja Wurrung identity and their ongoing presence. We regret to advise that Uncle Jack Charles is now unable to perform in Ulumbarra – Gather Together. The Castlemaine State Festival has supported a special invitation for Uncle Jack to perform Jack Charles versus the Crown in New York. We are however thrilled to have Jason Tamiru replacing Uncle Jack Charles; who joins a stellar line-up of artists including Emma Donovan, Kutcha Edwards, Jida Gupilil, Tjimba Possum Burns, Benny Walker, James Henry, Illana Atkinson, David Folley, Hope Csutoros, Helen Mountfort and David Bridie.